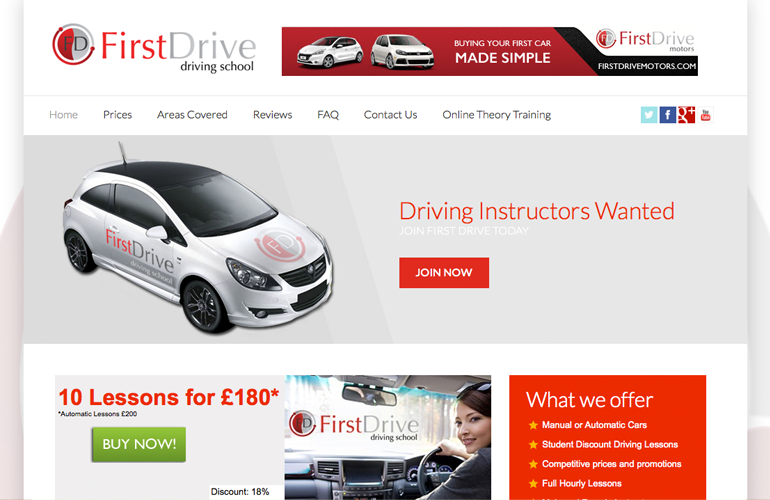 First Drive Driving School | The vision must be followed by the venture. It is not enough to stare up the steps, we must step up the stairs. 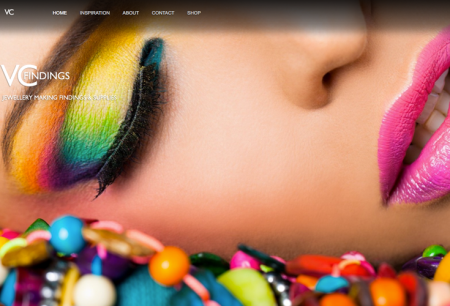 One of our Fully Managed website clients, we designed both mobile and desktop websites. This is a lead generating website with a back-end admin system which collects data to help better manage the clients business. 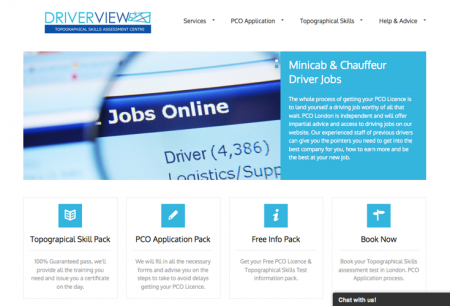 We look after all aspects of this site including the marketing and pay per click advertising. 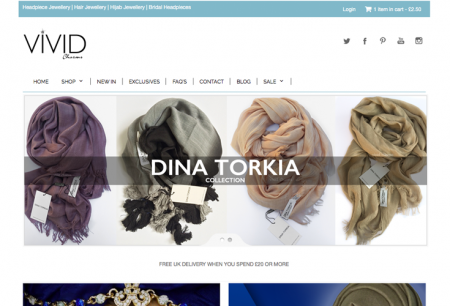 It’s difficult to put a price on this website as it is an ongoing project, but a website design like this starts at around £400, with the additional admin features and online marketing the initial cost can go up to around £950. SEO and Marketing part would be planned and we would set up a montly marketing budget that is suitable for you.